With the global population now exceeding 7.6 billion, it’s important for everyone to take a proactive approach towards minimizing their impact on the environment. From using energy-efficient lighting to adjusting the thermostat, there are countless steps you can take to promote a cleaner environment in your daily life. However, there are also ways to go green when moving to a new home. If you’re planning to move, consider the following tips to create a green moving day experience. When shopping for moving supplies — boxes, packing paper, packing peanuts, etc. — make sure they are recyclable. 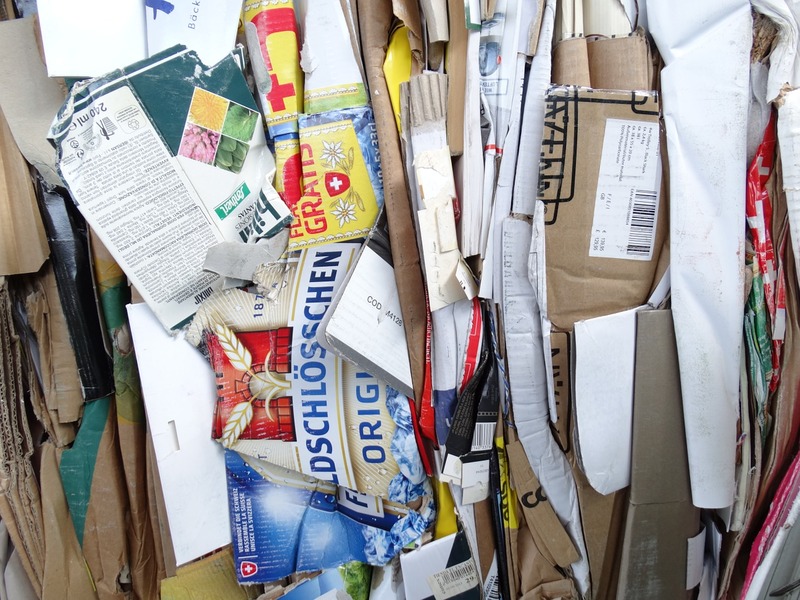 According to Waste Management, approximately 70 percent of all cardboard boxes are recycled. Unfortunately, other supplies like packing peanuts are typically made of non-recyclable materials like Styrofoam. There are Eco-friendly alternatives available, however, such as corn or wheat packing peanuts. 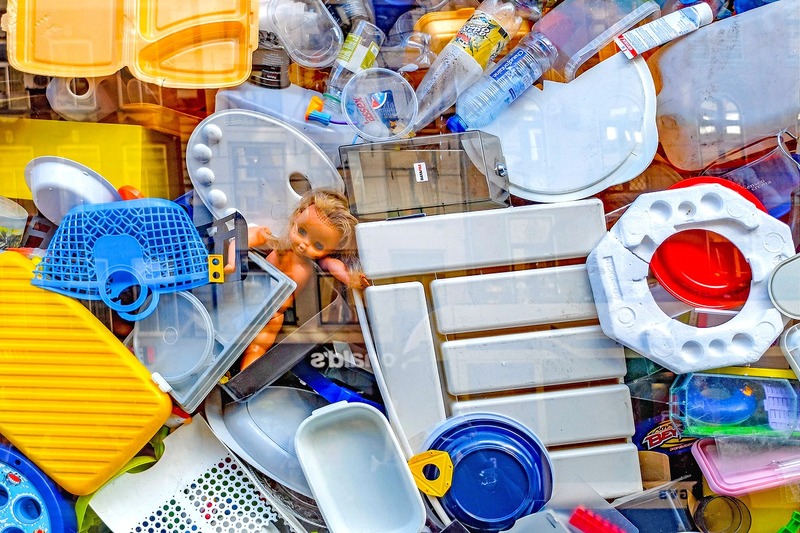 You’ll inevitably have trash leftover from moving, and that’s okay. You can minimize your trash by giving away or donating unwanted items. Whether it’s furniture, clothes, toys or books, countless donation centers will gladly take your unused items. You won’t earn money by donating these items, but you’ll reduce landfill waste while promoting a cleaner environment in the process. Furthermore, some donation centers may pick up the items, eliminating the need to haul them off. And, as Cheap Movers San Diego points out, you can take a tax deduction for your charitable donations. Electronic waste, also known as e-waste, is a major threat to the environment. When televisions, computers, smartphones and other electronic devices are thrown away, they release toxins and heavy metals into the soil and surrounding waterways. 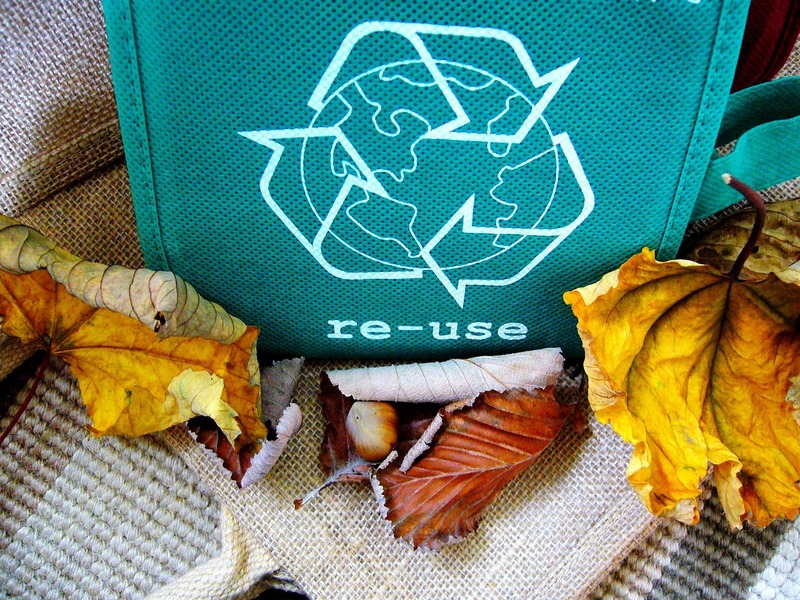 Rather than recycling their electronics, many people simply toss them in the trash. According to the Environmental Protection Agency (EPA), only 12.5 percent of e-waste is recycled. For a greener moving day, set aside all unwanted electronics for recycling. You can contact your city’s waste disposal center for more information on how to recycle your e-waste. Schedule your move for the middle of the day when the sun is shining. This will allow you and your moving crew to use sunlight for illumination instead of artificial lighting. You can open the blinds and curtains, using natural sunlight to guide the way. And if you’re still moving when the sun goes down, consider using energy-efficient lighting like compact-fluorescent lights (CFLs). If you’re planning a DIY move, rent the largest moving truck available. While most truck rental companies charge more for larger trucks, it will reduce the number of trips you have to make, which in turn reduces exhaust emissions and wasted fuel. These are just a few tips to create a green moving day experience. 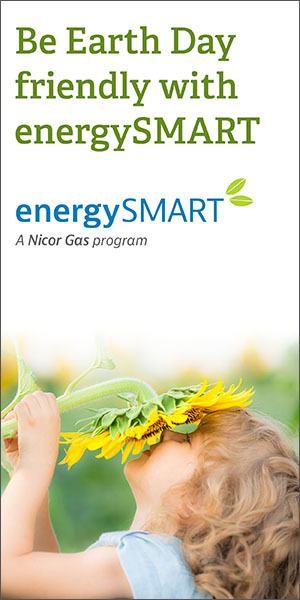 Once you’ve settled into your new home, you should evaluate your energy usage and look for other ways to make a positive impact.